Nice view! 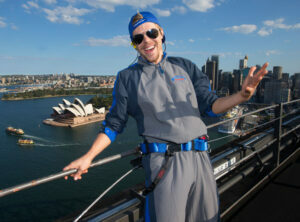 The DWTS pro poses Down Under after climbing the Sydney Harbour Bridge. 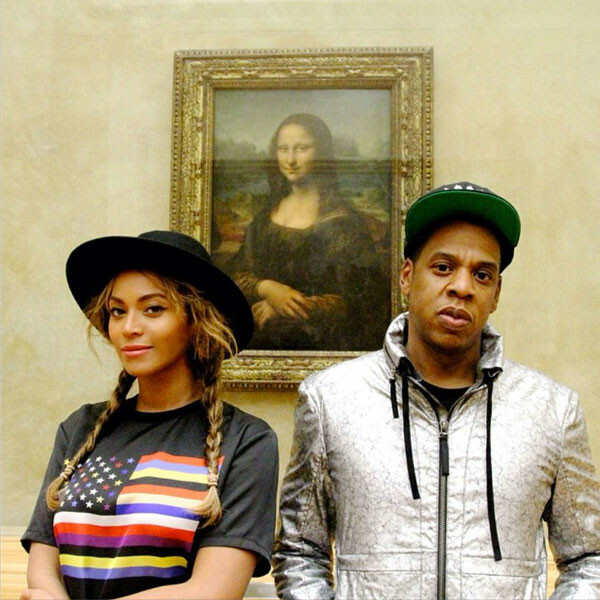 Beyoncé and Jay Z recently took a private tour of the Louvre with their baby girl Blue Ivy while in Paris. Doing it BIG!